Sarah believes the mind and body are not separate units, but one integrated system. Our goals are fueled by how we work, eat, and think. As a former college athlete and current physique athlete, you can count on Sarah to work you to your very best self on and off the bike. 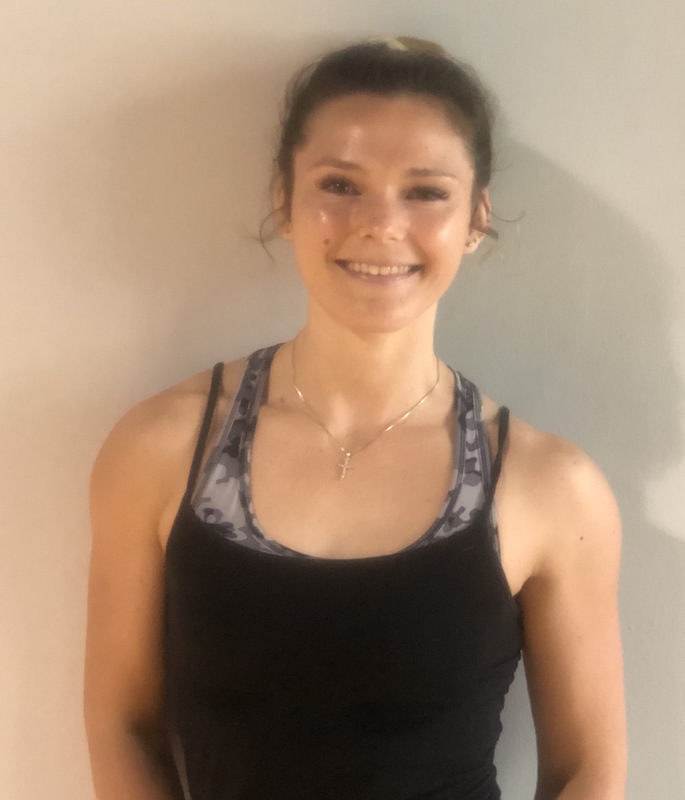 As a lifelong athlete Sarah also has extensive experience working with clients from a variety of demographics and ages in different fitness settings. As a Certified Health & Wellness Coach Sarah can support your health and fitness goals by assisting you in developing healthy eating habits and behaviors. She is a Mental Health Counselor working toward a Doctor of Psychology, where it is her goal to develop the mind-body connection to guide you to optimal lifelong health and wellness!